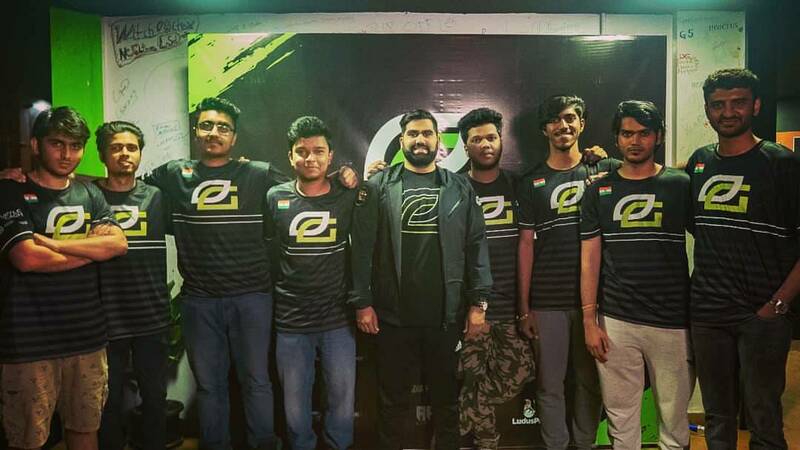 Optic Gaming is vested in trying to set up their local squad in India to compete in the South Asian & APAC region. The team will go by the name Optic India, well sorted to go official with the lineup tomorrow. 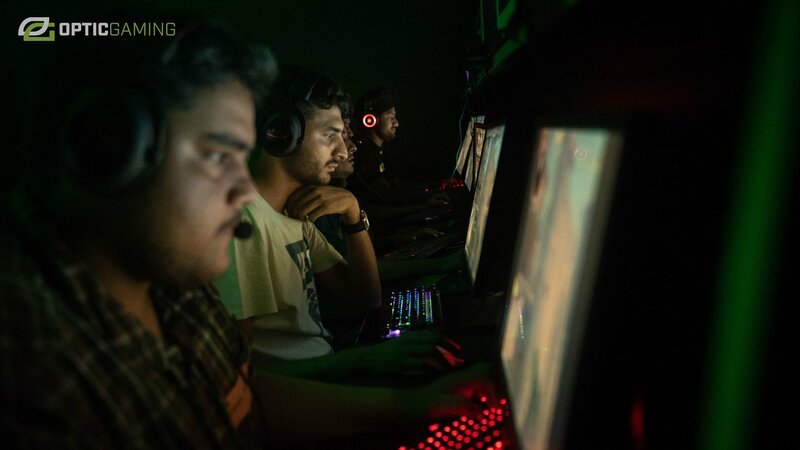 We take a close look at the selection process, the individuals who got shortlisted and the potential players who would make it through to the Optic India lineup. The top eight from fourteen-hundred odd entries got cued to five, and the official announcement is expected to come tomorrow. Antidote, as we all know is one of the finest snipers in the country. He has played for JMD Gaming, Invisible Wings, Eternal Esports and Team Malhar in the past. If not him, it will be the difficult job to select a primary AWPer for the OpTiC India roster. Marzil could might as take the role of a lurker in the OpTic India line-up. Twenty-year-old is a beast on LAN and he had 38 bombs at OpTic tryouts. He bagged a lot of experience while playing for tMg Gaming and Entity Gaming. Forsaken had a bunch of ups and downs in his career. He was a significant part of Shooting Monkeys, SemperX and Team Malhar’s success at the domestic level. About ten months ago, he was handed a two-year ban by ESL who is a member of Esports Integrity Coalition. Later, the ban was lifted in February 2018. Forsaken could play the role of support or entry for OpTic India squad as he is regular in portraying so for teams he has played previously for. Haivaan is a fresh name in the Indian Counter-Strike scene. Twenty-four years old has impressed everyone with his abilities to communicate and give call-outs in-game. His selection into the OpTic line-up is none less than a dream come true. Either Haivaan or Formless has no reason to resist taking over the roles of IGL and let their seniors shoot the brunt while in game. Just like Haivaan, Formless also used to be an untold name in the Indian scene. He received significant recognition after he made his cut into the top #8 at OpTic India tryouts. Twenty-two years old could either play support or burden himself with the responsibility of an IGL. We’ll just wait to see what unfolds tomorrow when the official lineup is put into picture!